Luxury plus wedding invitations! 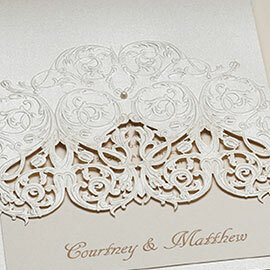 Your guests will be impressed with the modern style and exquisite stock of your wedding invitations. View our albums in-store for finer, elegant wedding invitations and experience our added wedding invitation services.